The global insurance industry is increasingly worried by the G20’s attempt to improve multinationals’ tax compliance. Last week, the colourful International Underwriting Association put out a press release warning members of the problems that will be caused by sweeping reform proposals to the global tax system. The press release references a recent survey of insurance CEOs conducted by top global tax avoidance outfit, PwC. This stated that two thirds of executives saw an increasing tax burden as a threat to their growth prospects. Let’s unpick this statement. Are executive worried about tax rates increasing? No, in most of the developed world taxes on corporations have been slashed dramatically. The United Kingdom has recently announced a cut in corporation tax to 18% – down to tax haven levels. With corporate tax rates in many developed economies falling, what do two thirds of executives have to worry about? How will their businesses end up paying more tax? The answer must be compliance. If companies were already paying far less than the headline rate because they have engaged in tax avoidance schemes, then they may be forced to increase their tax payments if those loopholes are closed down, despite a cut in rates. Indeed the conclusions of the survey appears to bear this out. PwC advise their clients: “The focus of tax optimisation will shift from reducing to paying an appropriate amount of tax and ensuring that current tax policies stand up to current and future scrutiny”. The IUA has urged its members to nominate senior executives to engage with their respective governments on this issue. In particular it says government needs to be clearer about “abuse” and “‘avoidance”. Avoidance it says is perfectly acceptable, or as they put it, “planning within relevant legal parameters”. “No one in management or from my family took a penny”. 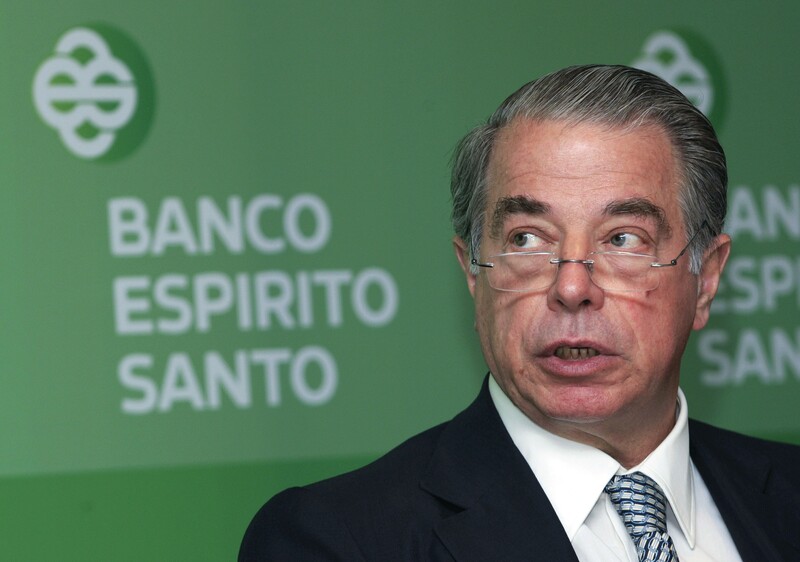 The words of Ricardo Espírito Santo Salgado, speaking to a parliamentary inquiry into the collapse of Portuguese bank Banco Espírito Santo. BES was part of the 150 year old corporate empire belonging to the Salgado family. The bank collapsed last year in spectacular fashion. The bank posted losses of €3.6bn Euros and was declared bankrupt. The scandal wiped 22% off the value of the entire Portuguese stock market. At the centre of the affair were allegations coming from none other than the head of the Portuguese Central Bank that the Salgado family had set up a fraudulent trading enterprise in the secrecy jurisdiction of Switzerland. It appears that BES was selling debt to a company called Eurofin based in Lausanne via funds based in the British Virgin Islands. Eurofin had been set up by the Salgado family but had ceased to be owned by them. However, internal Eurofin emails showed that the companies still kept a very close relationship. The debt was sold to Eurofin at a discount who then repackaged the loans and sold them back to clients of BES at an inflated price. This provided an easy source of funding to the bank but one that the governor of the Bank of Portugal described as “fraudulent”. Now scrutiny is turning to the role of the Salgado family. The patriarch of the family, Ricardo, has now been placed under house arrest. The crimes he is alleged to be involved with range from forgery, tax evasion and money laundering. This is quite separate from the indictment he received last year for other charges of money laundering. Assets seized include paintings and holiday villas. It has been suspected for a long time that the vast amounts of money flowing into the London property though anonymous shell companies are often the laundered proceeds of crime, and this is pricing people out of the market. Now that suspicion has been confirmed by the UK’s leading crime agency. As reported in last week’s Wrapper, a recent documentary, From Russia with Cash, demonstrated how London estate agents seem more than willing to facilitate this trade. A string of estate agents were secretly recorded as they discussed high value property with ‘Boris’ an undercover journalist posing as a corrupt Russian official. Who really owns the £122bn of London property held in secret offshore vehicles is mostly unknown. A small insight into this murky world was provided to us this week by Global Witness. A report released by the campaign group last week showed how large parts of Baker Street, the home of fictional detective Sherlock Holmes, are owned by a brutal former head of the Kasakh secret police. The case revolves Rakhat Aliyev, who was found hanged in an Austrian prison earlier this year while awaiting trial for the murder of two bankers. Documents uncovered by Global Witness show Aliyev to have been the owner of a £147m property empire. Global Witness is calling for a public register of beneficial ownership of land in the UK to prevent this kind of money laundering from taking place. The OECD and the UN Development Programme have jointly started a new programme: Tax inspectors without Borders. The idea is to build capacity in the tax departments of developing world nations by sending experts from the west to help them with audits of major multinational firms. 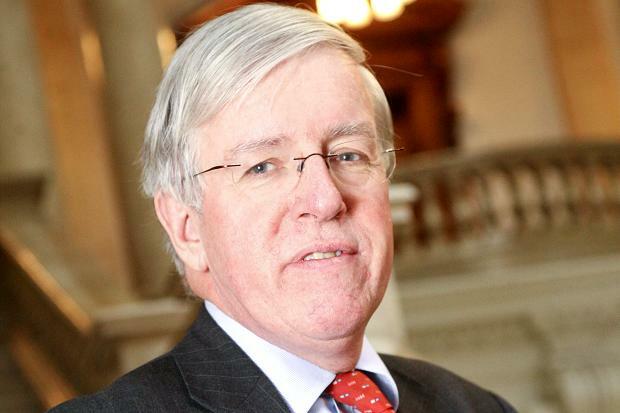 No doubt the UK will soon be flying out David Harnett and John Conners to teach developing world tax inspectors about the lucrative opportunities that await them working in the tax departments of large multi-nationals if they don’t cause too much trouble when in post. The Wrapper staff will be spending the month of August inspecting its property portfolio in a variety beach resorts dotted around the Mediterranean. We will report back tanned and refreshed in September.